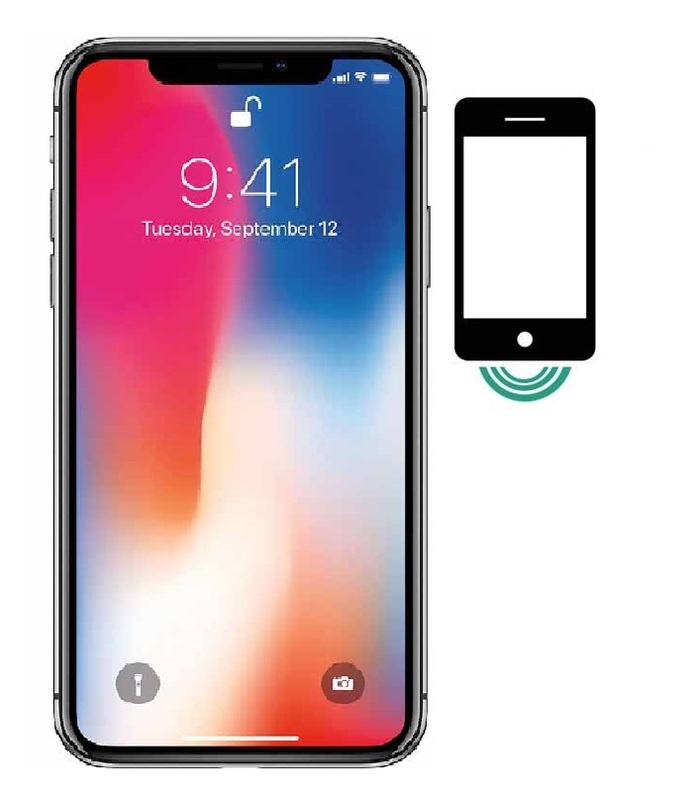 Having sound troubles with your iPhone X (10) loudspeaker? Not to worry! We offer loudspeaker repair service, so you can get back to blasting music or talking on speaker phone again as fast as possible!